Should You Financially Prepare For Your Own Death? Dying is expensive. The average funeral costs thousands to organise and is often left to those left behind to handle. With prices continuing to soar, many people are now taking it into their own hands to fund their own funeral with savings accounts and insurance schemes and other payment plans. Are these worth taking out, or are they a waste of money? Here are just a few considerations to make for those unsure of whether to invest in the gloomy prospect of death. The main reason people make financial plans is to avoid their loved ones having to deal with the costs. Many people can get into debt over funeral bills. Having a funeral fund in place can allow people to celebrate your life without having to worry about the harm on their wallet. On top of funeral costs, there are also measures you can put in place to prevent inheritance tax such as writing a will and using IHT-free trust funds. Even if we’re not there to join in the ceremony, many of us like the idea of being able to plan our own funeral exactly to our specs. Some of us may have expensive wishes such as wanting a certain venue or a horse and carriage. Pre-paid funeral plans are popular as they allow you to pay for each of these individual costs in advance, usually in small monthly or weekly payments. Writing a will is often beneficial too. This allows you to decide exactly who inherits each of your possessions, rather than having your belongings divided up equally by law. Wills can be written for free, so this isn’t a major cost on your part. Not all measures will be appropriate for everyone. This is something to consider. Life insurance can be a great way of leaving money behind for your loved ones, but if you’re over 50 it may not be worth the rates. 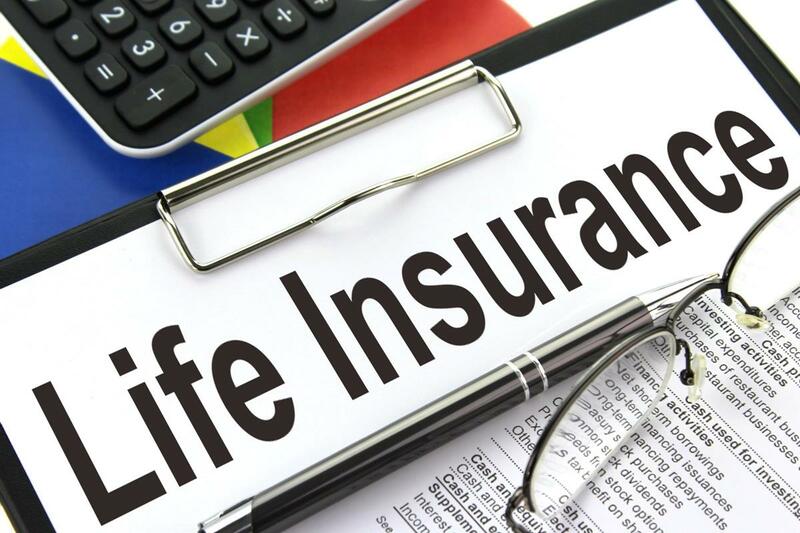 If you live a long time, you could end up paying huge amounts in life insurance for a small amount of compensation. This could be money better spent on other things. This is a similar disadvantage of pre-paid funerals – whilst the impact is more tangible than life insurance, you’re still locking away money which might come in handy for funding an emergency in the future. If you don’t have a large income, you may find that your money is better placed in a saving account that you can withdraw if you need it. Of course, this too has its disadvantages – you may be tempted to spend this money on other things and be left with little or no money for your loved ones to use. This isn’t to say that you shouldn’t put money towards your death, however you should think carefully about the best method for your circumstances.